Visit USPS Tracking and input your tracking information. If your item is shipped to an address within the United States, orders depending on stock are usually delivered within 5-7 business days from the time the order has been placed. A confirmation will be sent out to you as soon as the order has been shipped. Please note our apparel go through and some products are done in small batch printing, especially during holidays the shipping time may be extended. If no confirmation is received please reach out to our customer service support. Item(s) that are unworn, unwashed and not altered or believed to be defective may be returned. Customer satisfaction is our priority we are happy to accept returns within 30 days of purchase. Since 50% of our profits are given to nonprofits monthly – it is very important that we receive products back in it’s original condition. Customers are responsible for any return shipping costs. Please allow for 10-12 business days for the return to be professed and refunds to be made to your account. I Heart Paws reserves the right to deny any returns if the item does not meet our requirements. We are not responsible for any returns lost during delivery. Due to constant changing inventory and high demand we do not offer direct exchanges. However, with our exchange policy we accept returns 30 days from your purchase. IF I RETURN MY PURCHASE, DOES I HEART PAWS TAKE FUNDS AWAY FROM A NONPROFIT? Returns are accepted within the time frame noted in our return policy. The timeline allows the I Heart Paws team to evaluate how much is given in our philanthropic program. Once funds are given to the nonprofits we will never take this back. If your return is received within the 30 days, you may elect to receive your refund to your original payment method or as an I Heart Paws credit. Please note that refunds will appear as an individual credit for each item returned, so multiple credits may appear on your statement for multiple items. AM I ABLE TO RETURN MY GIFT? Unfortunately, gifts cannot be returned. I Heart Paws, is happy to provide a refund as a store credit. Please contact our customer service team if necessary. WHAT FORMS OF PAYMENT DOES IHEARTPAWS.ORG ACCEPT? We accept Visa, MasterCard, American Express and Discover. We do not accept cash or checks at this time. Other payment systems may be available in the future stay tuned! AN ERROR MESSAGE OCCURED WHEN TRYING TO CHECK OUT. WHAT DOES THIS MEAN? Please ensure that billing information has been entered in properly, especially regarding your credit card information matches what is on file with your banking institution. Contact us if this issue persist and we will help manually process your order. I NOTICED A PRODUCT I WANTED IS SOLD OUT. DO YOU RESTOCK? Majority of our styles are seasonal or limited editions. For many of these items, once they are sold out they may not be restock. However, some of our frequently purchased items may come around the holidays again. If there is a certain product you wish to have contact us and provide a request that interest you and see what our team is able to help with. HOW DO I KNOW IF AN ORDER WAS PLACED SUCCESSFULLY? After an order is completed, you will be directed to an order confirmation page with an order number. Your payment will be processed immediately after you review and place your order. An email will be sent for confirmation shortly after we receive your order. Upon shipment of your order an email confirming you shipment will be sent. All orders are processed within approximately 1 to 2 business days after an order is placed. Orders placed on the holidays or the weekend will be processed with in the next 1-2 business days. Please note that all processing times are estimates and subject to change. Depending on the product purchased please allot up to 14 days on apparel items to be received. CAN AN ORDER BE CANCELLED ONCE IT IS PLACED? In an effort to provide shipments to our customers as quickly as possible, orders may not be canceled or modified once it is placed. Shipping and handling normally do vary. But our rates at the moment is a flat rate $3.00/ item shipping for normal USPS ground. This is normally 2-3 day shipping across the USA. Please check with I Heart Paws or at check out leave a phone number and desired shipping method for expedited orders. Changes in shipping method regarding expedited or overnight shipping will be charged accordingly to the customer. All delivery times and dates are not a guarantee and are considered estimates provided by the carrier. It is recommended to contact the carrier directly (UPS, USPS, FEDEX or DHL) for delivery inquiries. If an order is required by a certain date, please consider contacting us. DOES I HEART PAWS SHIP INTERNATIONALLY? I Heart Paws does not currently ship orders to international addresses. However our partner companies may. Stay tuned for international shipping in the future. I Heart Paws recommends wearing ordering sizes that you normally wear in a casual for your apparel. For animal products we do every effort to provide proper measurements. Please read the description of the products and measure your pets for accuracy. WHAT SHOULD I DO AFTER RECIEVING MY PRODUCT? Enjoy it! For apparel I Heart Paws does recommend washing prior to your first wear. For care and product inquiries please read the description listed on each product in the shop. Many pet products may have a snug fit initially, please try to wear collars across some time throughout the week to feel more comfort. Please read product descriptions for care and further instructions. ARE I HEART PAWS SOLD ON OTHER ONLINE RETAILER? I Heart Paws products are currently only sold through IHeartPaws.Org. This will be updated when we move into other retailers in store and online. There are many ways to share your I Heart Paws story with your nonprofit organization & community. Simply post a picture online of how you wear your gear using #IHeartPawsFamily #IHPFAM and share your story. Other activities include bring more awareness to nonprofit rescues and shelters that help assist animals in need. Contact our customer service team to find out how you can be helping your community today. Follow us @IHeartPawsUSA on Facebook, Instagram, Pinterest and Twitter see the amazing changes that happen weekly! WHO IS A PART OF THE I HEART PAWS AFFILIATE PARTNERSHIP? I Heart Paws affiliate partners are a group of passionate animal lovers. From taking care of your family through tough times needing insurance, medications to making memories with their technologies that bring families together. I Heart Paws is dedicated to our mission of supporting the financial sustainability of nonprofit animals rescues around the USA. Help us create a world of Happy Pets, Happy Nonprofits and Happy Families! Internship timeline, roles and responsibilities vary throughout the year. I Heart Paws interns gain real world hands on experience. Minimum commitments are 10 hours a week for 3 months. 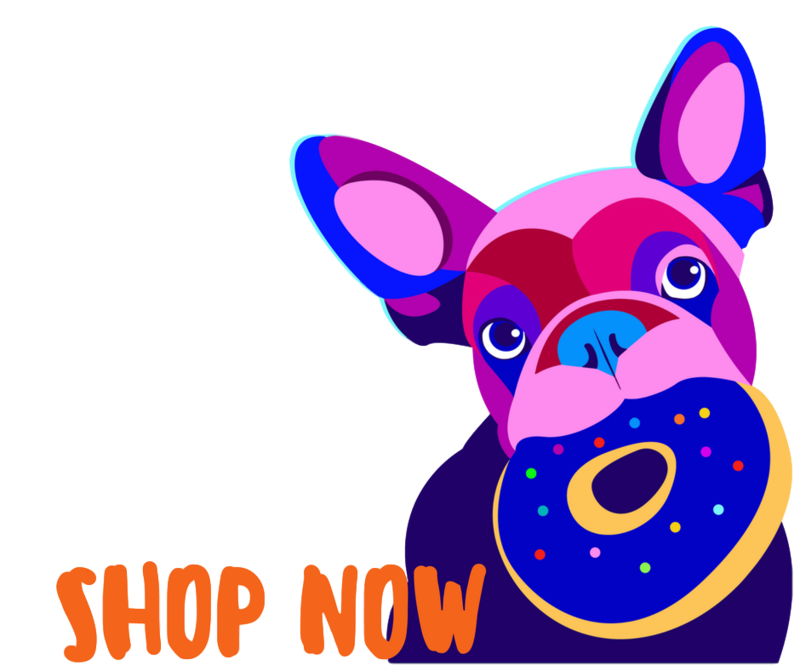 CAN A STORE I OWN OR NONPROFIT CARRY I HEART PAWS? Of course, to further our reach in helping more nonprofits achieve their mission in rescuing more animal and finding them forever homes will make us a forever happier family. Apply for our wholesaler program by visiting here. CAN I CREATE A CUSTOM PRODUCT FROM I HEART PAWS? Absolutely! When you customize with I Heart Paws you are choosing more than just a brand. 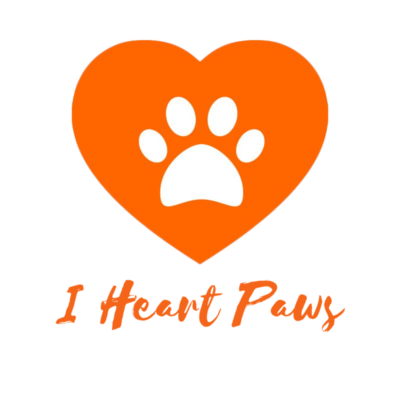 I Heart paws is committed to making a difference in the work and missions of nonprofits all around the United States one shirt, one leash, one collar or one toy at a time. Tell us how we are able to help you bring your project to life with our custom products. Check our requirements here. Chat with us online 24/7 our staff does our best to respond within 24 hours. Please fill out the form below in detail. We’re on Facebook 24/7 connect with one of our passionate team members with your inquiries online.